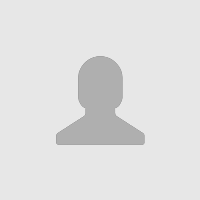 Shenzhen Herewin Technology Co., Ltd. Note: Your Enquiry will be sent directly to Shenzhen Herewin Technology Co., Ltd..
As the developing guideline “profit top-first achieved, benefit mutually shared, Soci-al behalf maximized”, Herewin’s developing target is, in year 2006, to become the leading specialized incorporation on handling all the kind of Li-Ion cells. Herewin tech. owns the perfect service system and establishes more than ten branches in which the customers’ service centers and training centers extend the time-in perfect after service and superior products training with hi-quality. 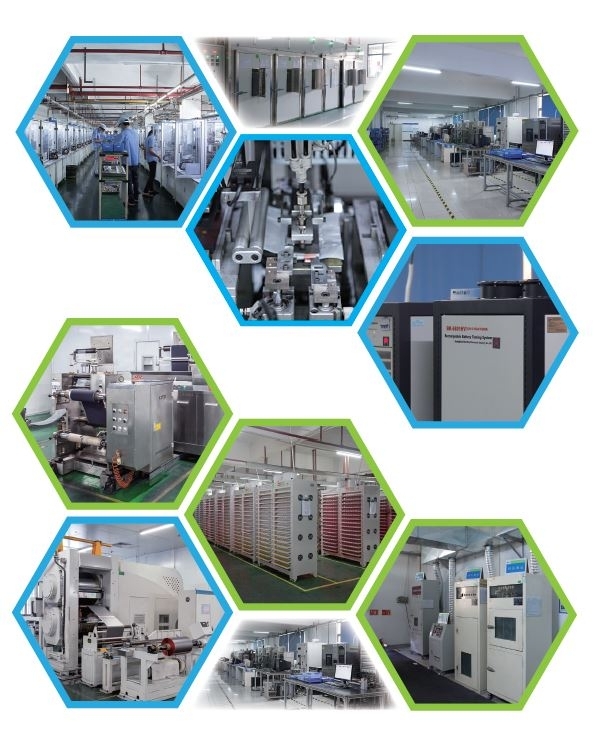 Shenzhen Herewin Technology Co., Ltd is a leading hi-tech enterprise specializing in polymer lithium ion battery R&D and manufacturing in China. Established in 2004 and headquartered in Bao'an District, Shenzhen, Herewin has 60,000 square meters manufacturing base in Tangxia, Dongguan. With RMB 60 million registered capital, 600 million investment and 2000 employees, we can realize daily output of 500,000Ah. Herewin's products are divided into three series: High capacity series, High-rate discharge series and power battery series. Our batteries have been widely used on applications such as electric bicycles, scooters, auto jump starters, RS models, 3C electronics and energy storage area. Following the principle of Quality First. 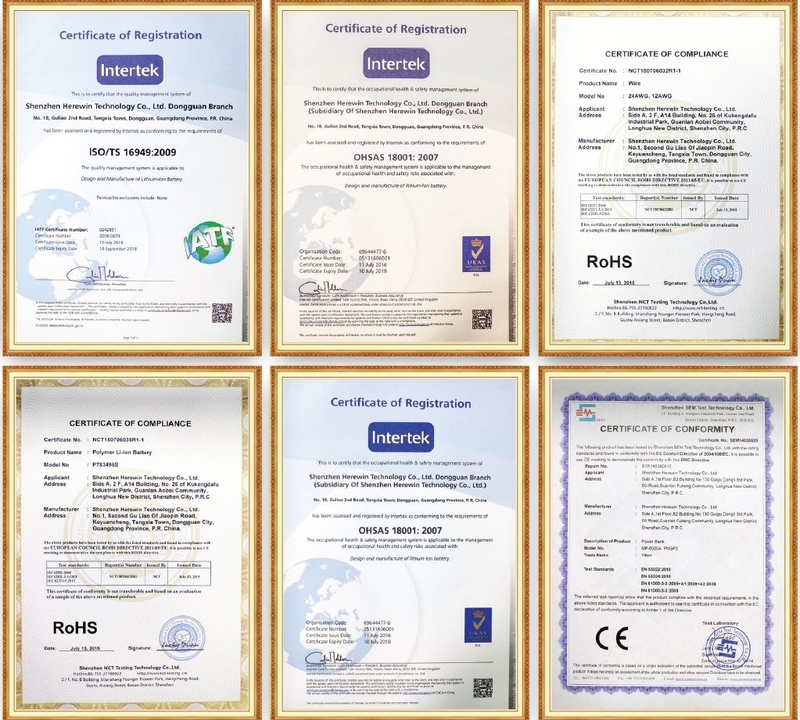 we have obtained certifications such as UL, CE, PSE, etc for most of the products. Particularly, Herewin has prominent advantages in battery special features R&D, such as ultra-high discharge rate, ultra-high/low temperature and ultra-long cycle life, etc. 5 More Series From Shenzhen Herewin Technology Co., Ltd.